Repulse Game Studio announces a name change for their upcoming virtual reality game. The game was previously known as “10 Cupcakes” and will now be called “Experiment Gone Rogue”. The company decided to change the name as it no longer fits the story or style of the game. 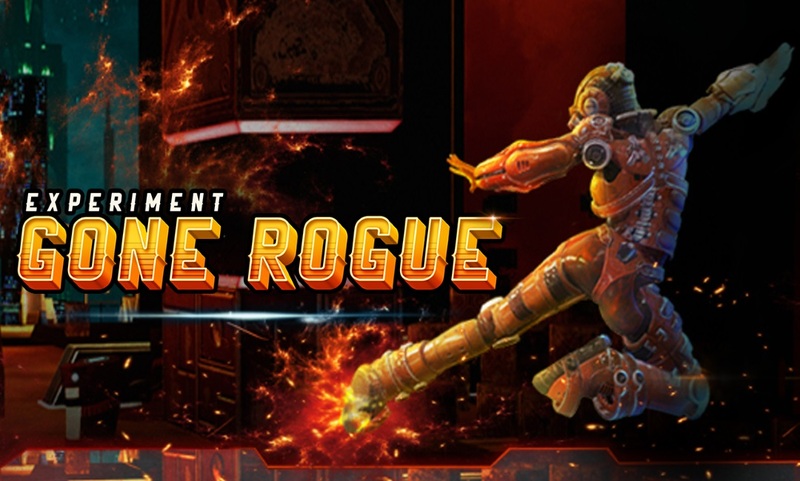 Experiment Gone Rogue has been in development for almost 2 years and is preparing for launch on Steam this fall. 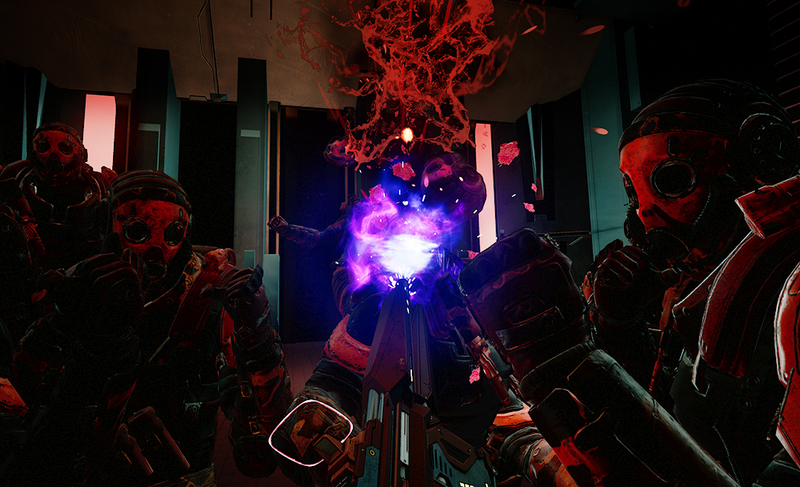 The game is a sci-fi shooter that runs on Oculus Rift and HTC Vive. It offers around 2 and a half hours of gameplay. The game experience includes exploration, climbing, combat fighting, shooting, boss fights, an interactive story and more. Another round of beta testing and release date will be announced soon – Gamasutra.